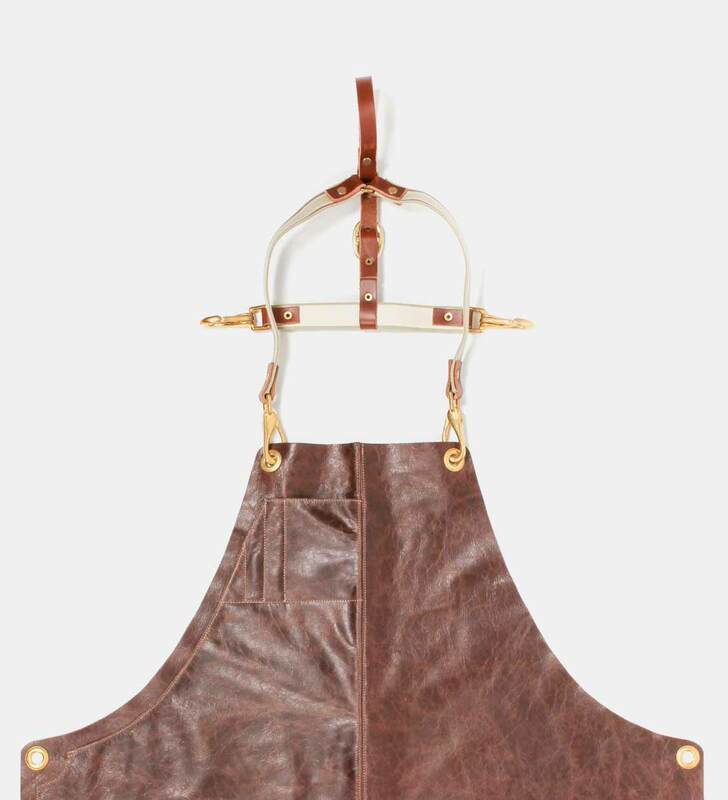 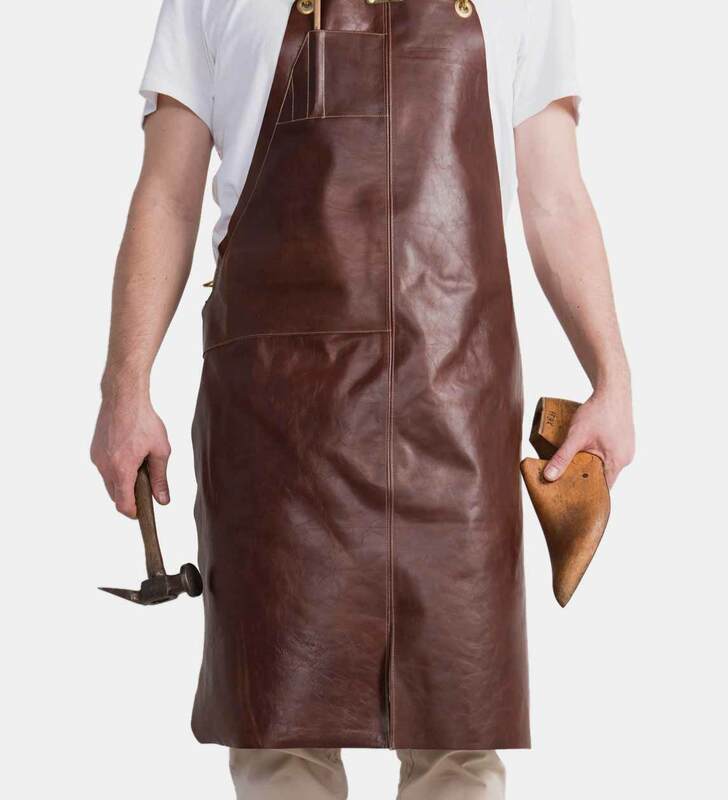 The Machinist Apron is the staple apron in our workshop. 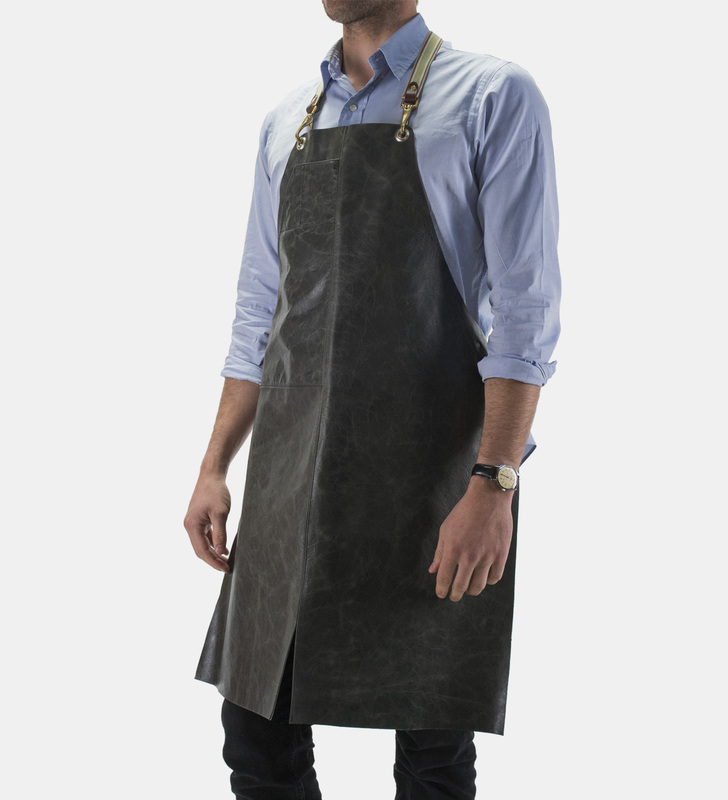 This protective apron is designed for hard use and does not compromise on the mobility of the wearer. 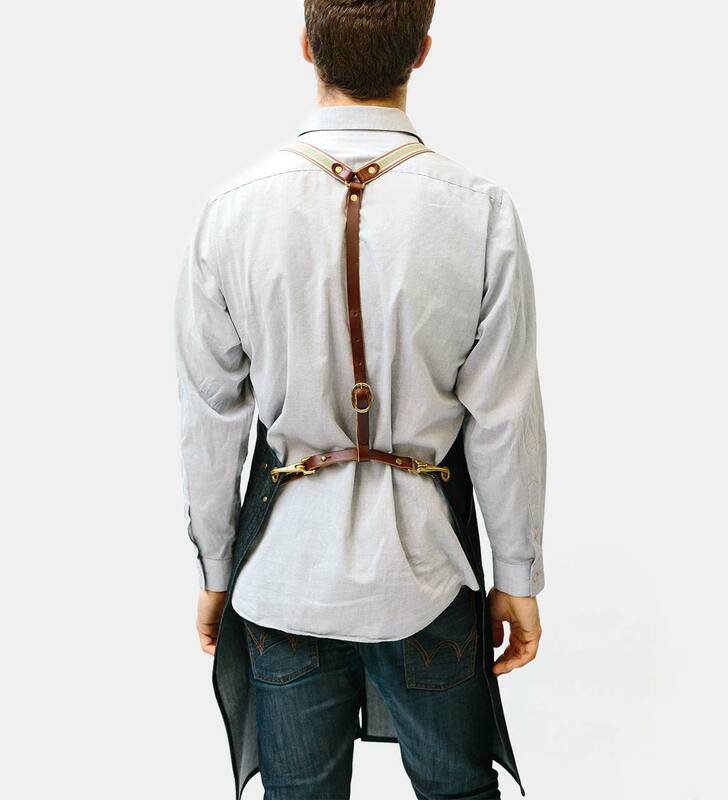 The brace has been designed to sit on your shoulders, not your neck, to alleviate any discomfort that arises from sustained wear. 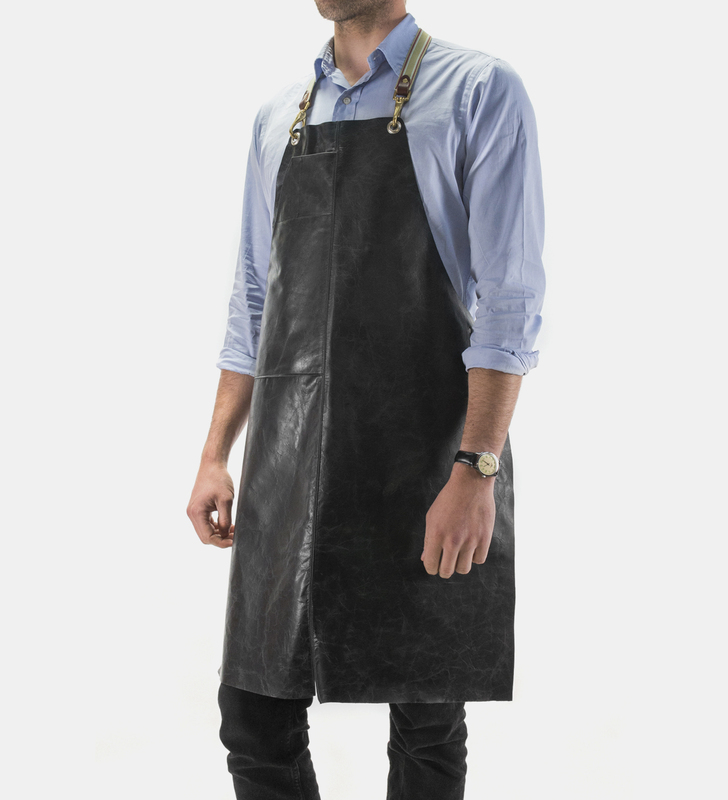 One large pocket entered from the waist that will fit an A5 notepad on the left hand side (in the photo) positioned on the right hand side as you wear it. 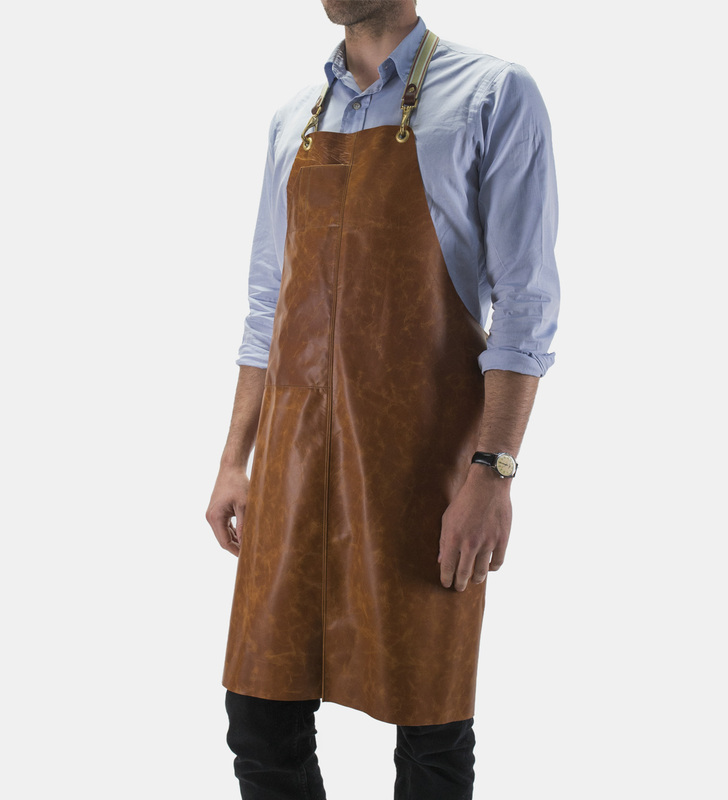 With a single smaller pocket at the top which fits a slim phone or business cards, and a place for 2 pens/pencils. 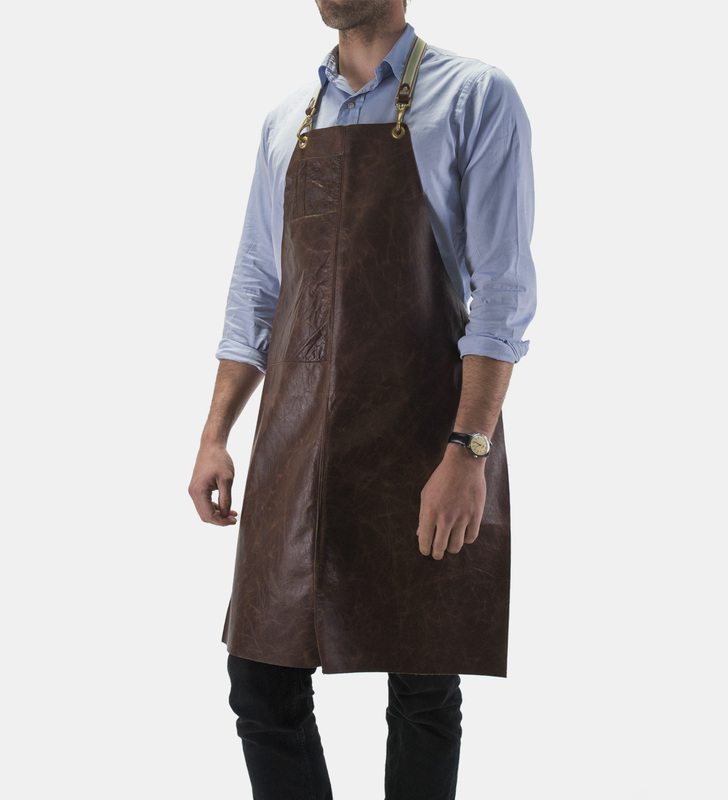 Contact us if you would like a custom pocket configuration, custom colour or to discuss custom orders for cafes or restaurants etc.